Google Analytics has the potential to be a marketer’s favorite tool if you know how to use it. At first glance, Google Analytics can be a little intimidating with its charts, graphs, and seemingly confusing numbers. I strongly encourage all marketers and entrepreneurs to get Google Analytics certified so that you can make the most out of this program. However, for the uninitiated, here is a quick guide to some of the most useful aspects inside Google Analytics. For our clients, we are particularly interested in Sessions (the number of times users are actively engaged on a site). The larger the Sessions, the more traffic coming to your site. Although, evaluating your audience is much more than just seeing how many people visit your website. In this section, you can examine the exact demographics (age, gender, language, and location) of your audience, and you can use this to improve user functionality. For example, if you see that a large portion of your audience is coming to your site from Mexico, it may be wise to add a Spanish language portion to your site to cater to that group. Finally, this section also allows you to see how users are accessing your site by telling you which devices and even which browsers and networks your audience is using. Understanding how people view your site can dramatically influence your site’s design. If 90% of your audience is accessing your online store via mobile devices, it’s essential that your site be optimized for mobile use. The Acquisition section tells you how people are drawn to your site. This section is great for checking up on different marketing campaigns you may have running. In the Acquisition section, you can view the Source / Medium for every single user who accessed your website. Source – where users are before seeing your content, such as a search engine or another website. Medium – how users arrived at your content. A common Source / Medium is “Google / CPC.” Google / CPC refers to people who typed a query into Google, saw a Cost Per Click ad pop-up with your company, and clicked that ad to get to your website. By analyzing how many people are clicking these ads to get to your site, you will have a better understanding of where to put your marketing dollars. To make sure you’re writing the most effective text ads, read our blog post here. 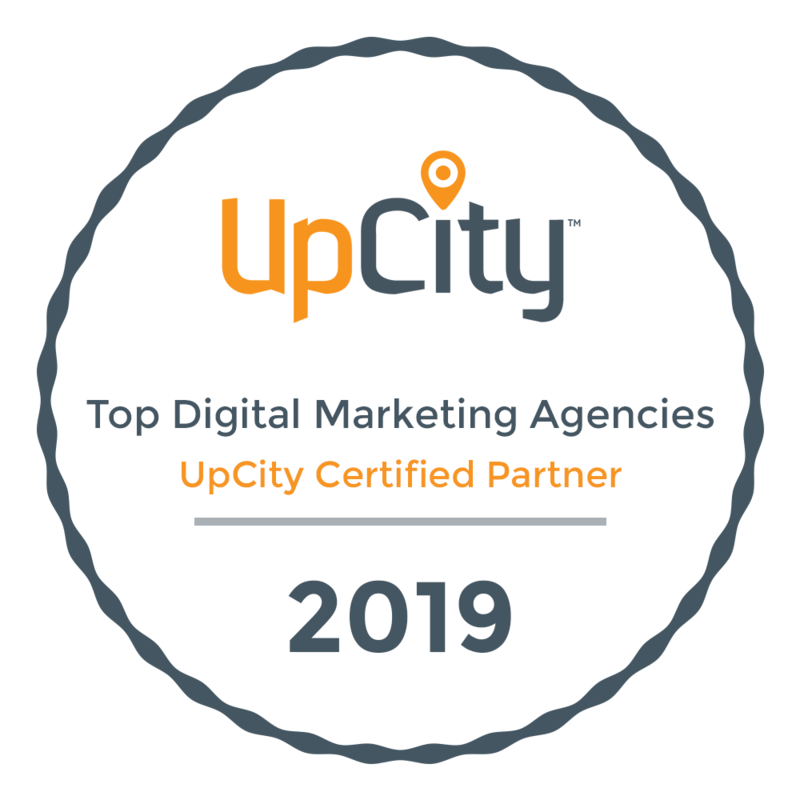 Our SEO, Digital Ads, and Social Media departments frequently share and discuss our Source / Medium data, because it directly impacts how we’re all executing our distinct client campaigns. How are your website visitors navigating inside your site? Lastly, the Behavior section tells you how your website visitors are navigating once inside your site. The Behavior section is crucial because it allows you to understand which elements of your site are useful and which elements are just a waste of time and resources. When looking at the Behavior section, I like to see which Pages are attracting the most Pageviews and holding people there for the longest periods of time. When examining which Pages are most viewed, you may learn some surprising information about how people interact with your business. For example, we’ve found that for our medical clients, people tend to view the homepage most frequently and the the Doctor Profile pages second most often. When thinking about this, it makes sense – doctors work in a very personal field and patients want to know the people who treat them. This information allowed us to optimize the Doctor Profiles and make them more patient friendly. Similarly, in the Behavior section you can view which Landing Pages were most visited by your users. A Landing Page is simply a page through which a user visits your site. If you have a very active, relevant blog, you may see a large percentage of people looking at your blog posts and then navigating to the rest of your site. If this is the case, you know your blog has serious long-term value. This blog post is a very simple guide to the basic framework of Google Analytics. The good news is that Google Analytics has many more functions and capabilities than the ones outlined here. For a full beginner’s guide to Google Analytics, view the Moz guide here. Sam is the Search & Content Director at Online Optimism.